Facts about Edna St. Vincent Millay narrate the ideas about the famous American playwright and poet. She was born on 22nd February 1892 and died on 19th October 1950. In 1923, Edna earned a Pulitzer Prize for Poetry. During her career, she was known as a feminist. In her prose work, she was credited as Nancy Boyd. She was cited as the poet who wrote the best sonnets of the century according to Richard Wilbur. 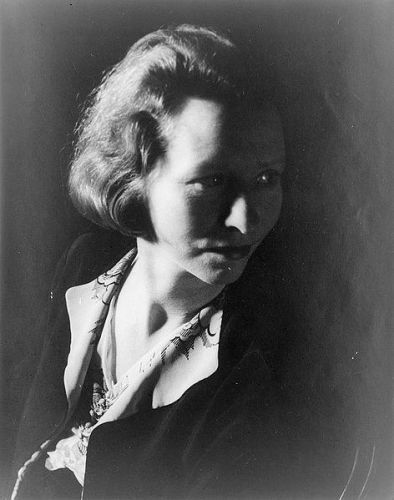 Let us get other interesting facts about Edna St. Vincent Millay. 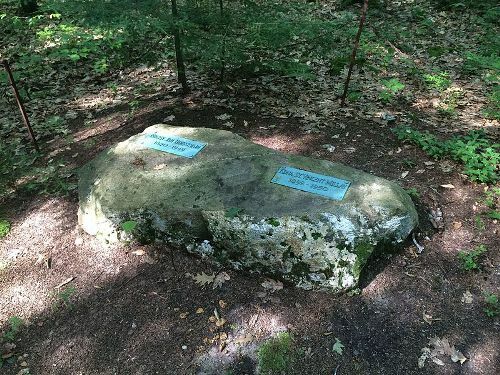 The birthplace of Edna was located in Rockland, Maine. Her father was a schoolteacher. His name was Henry Tolman Millay. Her mother was a nurse named Cora Lounella Buzelle. Her name was inspired from the name of St. Vincent’s Hospital in New York. Just before the birth of Edna, her uncle was saved in the hospital. 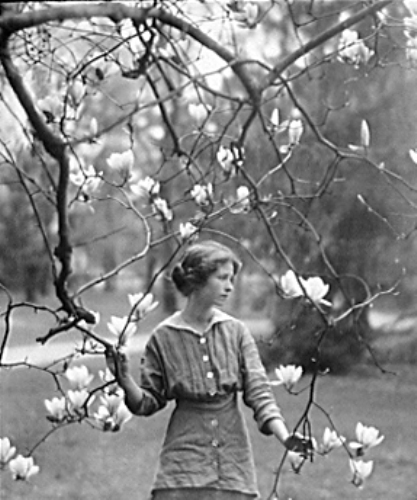 Millay went to live to New York City after her graduation from Vassar in 1917. Her life was very poor since she had to live in different places. Look at facts about Edmund Hillary here. The initial job of Millay was for Provincetown Players though she tried to pursue a career as a poet. Cherry Lane Theater was established by Millay and others in 1924. Her early days living in Greenwich village were also financially supported by publishing articles in the magazines under her pseudonym. It was very brave of Millay to state that she was bisexual. Her close friends included Susan Glaspell, Witter Bynner and Edmund Wilson. She rose to prominence in 1912 after she participated in The Lyric Year. It was a poetry contest where she had “Renascence” as her poem. Get facts about Edmund Spenser here. Aria da Capo was the anti-war play written by Millay in 1919. 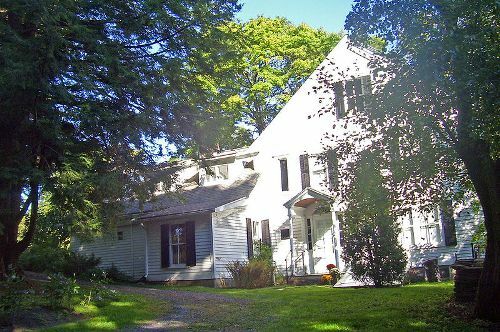 It was performed at Provincetown Playhouse in New York City where Norma Millay, her sister became a star. “The Ballad of the Harp-Weaver” earned her a Pulitzer Prize for Poetry in 1923. Do you like reading facts about Edna St. Vincent Millay?